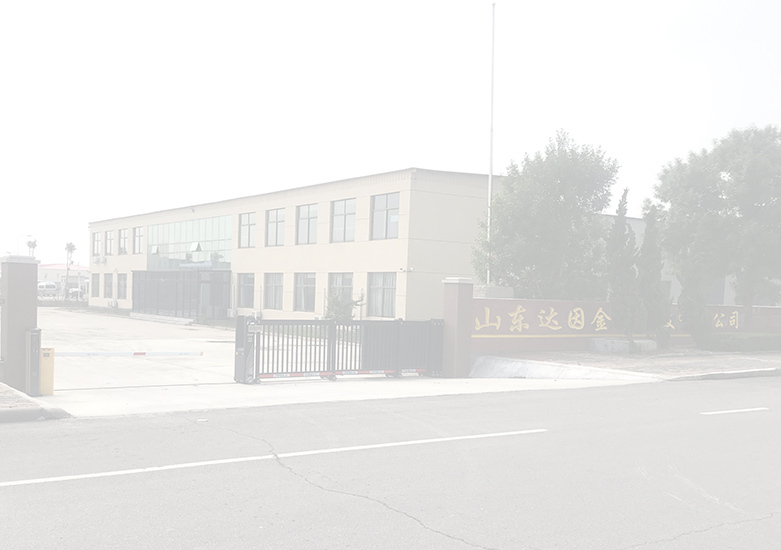 Welcome to Dyne Foundry, your preferable supplier in metal works. Dyne Foundry produces a wide variety of high-grade precision castings and machined parts in stainless steel, heat-resistant steel, carbon steel, low alloy steel, high temperature alloys, nonferrous alloys and other materials, by means of the world's advanced technology--- silicasol investment castings, precision machining and surface treatment etc. Dyne Foundry serves in a wide range of fields of automotive industry, fluid chemical machinery, marine equipment, food machinery, building hardware, heat treatment equipment, hydraulic pneumatic machinery, kitchen appliances, hardware tools, medical equipment, sports equipment, measuring equipment, instrument, etc. With monthly capacity of 60tons qualified castings, Dyne products are mainly exported to EU, America and Australia.